This year I have many things to be thankful for: my family, my health, my new job, my house, my friends, and of course you, my readers. 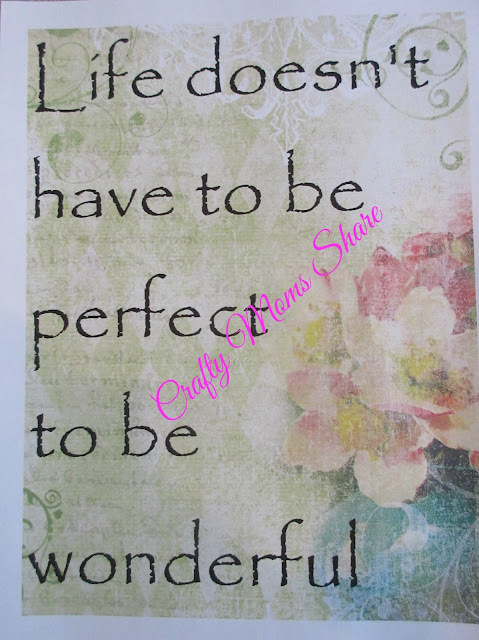 I thought I would give you a small token of my thanks with two free printables of sayings I absolutely love. These printables are for private use and cannot be used to earn money. If you would like to share them, please refer them back to this post. I made these using My Memories Software. If you are interested in purchasing your own My Memories, I would love if you used my affiliate code: STMMMS83543. It won't cost you anything, but they will give me a little bit. 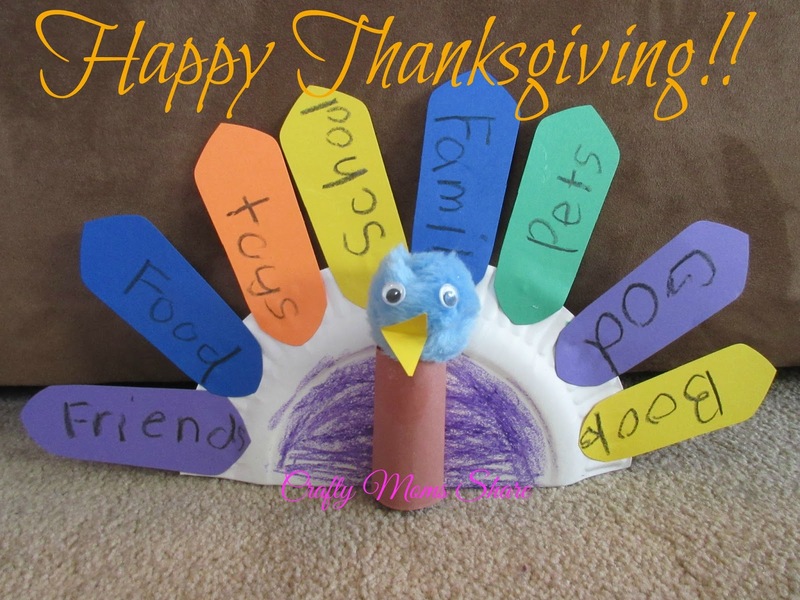 The first printable is "There is always something to be thankful for." You can get your own png of it here. The second is "Life doesn't have to be perfect to be wonderful." You can get your own png of it here. If you are celebrating Thanksgiving I hope you have a very happy and healthy one!! If you are not, I hope you can find some time today to think about what you are thankful for!! Happy Thanksgiving! !